Call it a coincidence, but Amazon’s just significantly plunged the price of PlayStation Now in the United States. At the time of writing, you can get a year’s subscription to Sony’s streaming service for just $59.99 – that works out at less than $5 per month. The service has gone as low as $79.99 per year during promotional periods like Black Friday, but never this low before. So what’s going on? Well, it could be the Japanese giant striking while Google Stadia is the hot topic on the industry's lips – perhaps it will confirm the temporary price drop during today’s State of Play livestream. Alternatively, it could just be an Amazon-driven promotion – either way, if you’ve been interested in PS Now, then we doubt you’re going to see a lower price than this. Yo! If I had good internet than I would've definitely tanken advantage of this sale. Is this for US only, or does it apply for UK accounts as well? Any news on the UK? @QualityGeezer @Mad-Vampire US only at the moment. Could end up being a global promotion if it's announced during State of Play, though. Been tempted a couple of times to pick up PS now if it comes to UK at a good price I may bite this time. @Nyne11Tyme plus is on sale until tomorrow for $45 so you could get both right now for $105! @redd214 LOL bad luck dude. and yeah let's see if this comes to the UK it's about time this service reduced it's price. Awesome. This is how it should be and hopefully it'll stay that way. They still need to offer it for cheaper for just a single month too though. $60 might be good value compared to what it was but it's still a pretty significant investment for anyone on the fence about the service. I'd buy that for a (60) dollar!! i did not even know they had cards for this?! i thought you could only pay with a credit card for this. 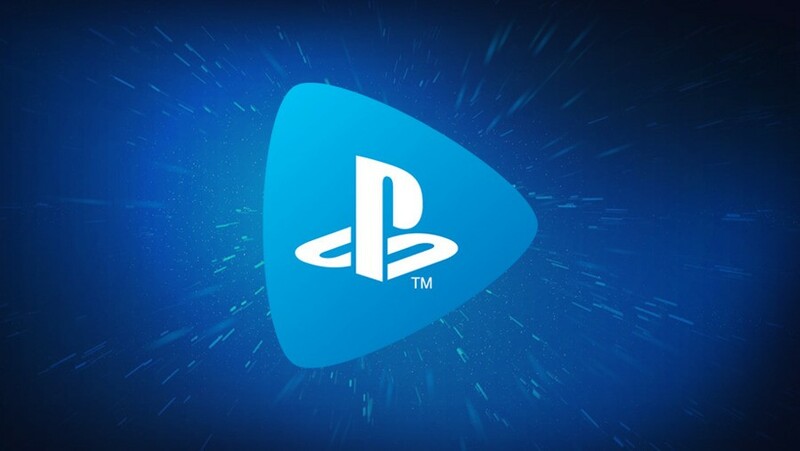 I think Sony should roll PS Plus and PS Now into one package. That's a price that's hard to ignore! As others have said, lump it in with PS Plus and I'd probably go for it. Or even if they heavily discounted Now if you bought it along with a Plus sub/resub. It would work perfectly as a supplementary service to the main PlayStation experience. I might give the free trial a go at some point. I still say get in to bed with Amazon/Twitch and call it PlayStation Prime, then use Amazon's infrastructure to compete with the others. I still find the PS4 PSN store front to be fairly garbage, improve that and make it clear what PS Now actually offers. So this is just through Amazon not directly from the PS Store? I wonder how long this will last, I have been wanting to give those Yakuza games a go on there.... yet... I heard they may be giving them the Kiwami effect too! @shepherd_Tallon I actually agree. If they did that they could more preferential treatment on Twitch features such as Prime and Amazon might push PS4 games more heavily on their stores. Amazon in exchange might bundle Plus or Now subs into Prime as well as store link on PSN. @AdamNovice Sounds good to me. They might sweeten the pot by letting Amazon stream the Spider-Man movies or something, if there isn't already a deal with marvel/Disney preventing that. This is crazy good news. I am going to join today. Oop's it's back to $99. today March 26.